$86.85 (Purchased)Monsoon Chaingun Compression Fittings 3/8"x5/8"
This is primarily a gaming rig but i will be using it for work as well. Huge step up from my core duo/ 8800 GTX. I know there is some real overkill but i wouldn't change a thing. i love the way it looks, the way it works and how quiet it is. This is my first ever build and i couldn't be happier! For those of you slamming his choice of parts and how much cheaper he could have gone, I think you are missing his point that he stated. He is happy with his build. He likes it. It works for him. Sure, he could have bought this or that, he could have gone SLI, gotten a different monitor, had Taco Bell instead of a Big Mac. In the end, unless the builder has completely screwed up, and this build is not a screw up, the final call goes to the person who spent the money and assembled it. Face it, no one buys a Tesla to go grocery shopping. I dunno man when you throw other options besides Taco Bell I get upset! It's price is worthless since you didn't use SLI. 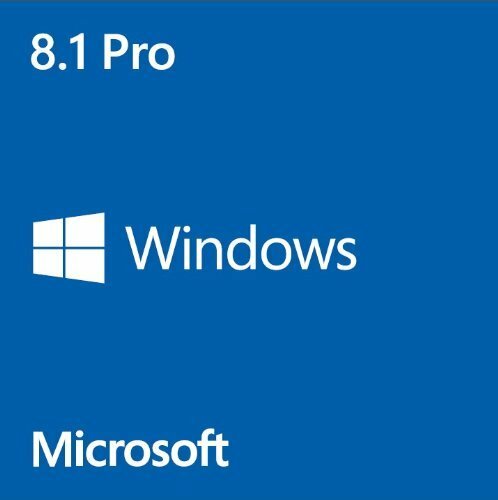 Instead of two SSDs for 512GB, one 840 Pro series SSD was enough (It costs 379.99$///29.99$ saved). Totally, you could have saved 1310.44$, which allows you to add another Titan Black and 237.81$ remain though. normally in an overkill kinda build where the OP is aware they bought items more for aesthetics and pure "bragging rights" i would say who cares if they could have saved a little money here and there. However in this case i agree with you in that money for a second GPU would have been much better spent. 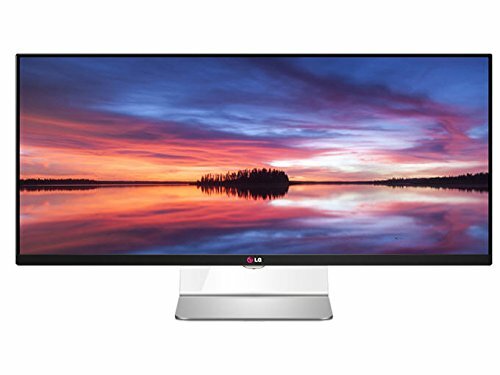 You can't compare monitors...27" is boring. 4k or not. If I had his money id get the 34inch LG as well. Only 30% more taxing then a normal 1440p monitor and quite a bit more real estate. The rest of the stuff though, you are right. He is probably referring to the anti-static work mat. They can be had on FrozenCPU. http://www.frozencpu.com/products/19543/pad-311/ModRight_Mainboard_Anti-Static_Mod-Mat_Work_and_Assembly_Surface_Over_23_x_23_in_Size_-_Patent_Pending.html I've thought about getting this one for the cool factor. It's probably the same one the OP purchased based on price. You spent $7000… yet you didn't SLI? I'll still +1 but I'm feeling a bit woozy from some of those part choices. Yeah probably but that also shows the Titan being more powerful than 780ti. okay so first of all I'd like to say sorry. I really didn't think that I was going to get any feedback from this build so I haven't checked the page in a while. To start off I would like to say but this is my absolute first computer build ever. Some might call BS, some might believe me, to be honest I don't care because I did this for me. now that I've been using it for a little while I have to say, the performance is outstanding. Getting into the parts I get it complete overkill and possibly some mismatching as well. 32 GB of RAM doesn't make a tremendous amount of sense for a gaming computer when all you truly need is 16 GB. Mad Catz products in general don't make sense unless you like the way they look or just don't mind spending a lot more money on a mouse and a keyboard. With that in mind I do really like them and they work really well, mechanical keyboard or not lol. Getting back to it, 2 3 terabyte hard drives running at 5400 rpm is fine for me because I have them set up in raid 1. All the things that I need to run fast I have saved on my samsung SSDs set up in raid 0. It might not make the most sense but to me it works just fine. No SLI and still such a high cost? I'll more than likely put in another Titan blk down the road, but for now it's fine. all in all I get that this is not perfect whether you rate that on performance to cost bling factor or anything else but in my eyes I'm really happy. I tell you what though if you're really upset but I have certain parts that you don't think I should have please feel free to send me your parts and I will try them out haha. thank you all for putting in your two cents and rating my rig either good or bad I truly do appreciate the feedback and hope that as my computer adventure continues the choices I make continue to bring me joy and more importantly even higher performance. lastly the MoDMat is just an anti-static mat to ensure that you don't **** up your parts when doing your build. Thanks again guys I'll check more frequently to answer any questions and take some critiques too. 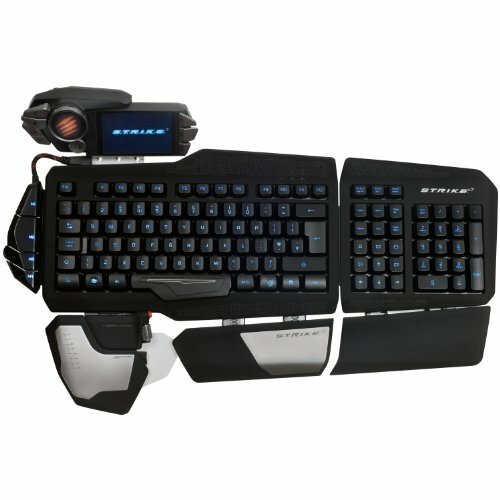 It looks like a generic keyboard with a lot of stuff strapped on it. The keyboard is very ingenious. It comes apart and you can use the number pad section as a separate game pad with the screen attached to it. The screen has quite a few apps built into it and can be used for many tasks. If I had the money it would have been my first choice for a keyboard. 36 C under load omg that's some crazy stuff there, nice build ! How's the monitor? It looks awesome. ... for gaming, not overkill enough? Hang on guy's I'll hook up my Water cooling to a car radiator. That should do it. anyway... Its quite a price but I see no SLI. That -1 is tempting to press but I cba to scroll all the way back up. I'll leave it as +1 I guess. I'm sorry, but your build is just... I don't know... It is rather underwhelming. I don't want to be like one of those guys who's gonna tell you what you should've done with your money, but with that build, it hurts me that you spent it on parts in which slightly cheaper ones will give you much more. 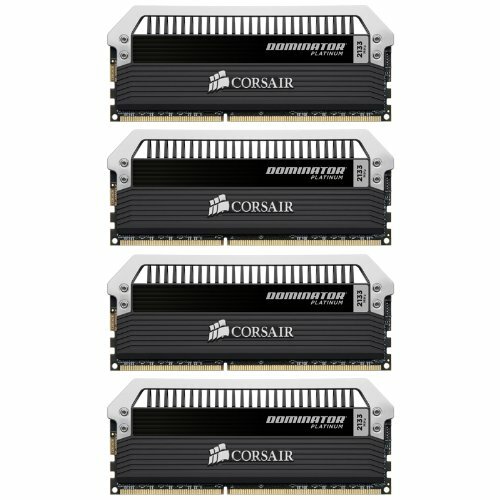 You overspent on your RAM when a G.Skill CL 10 2400MHz 32GB kit costs less. You overspent on the monitor. 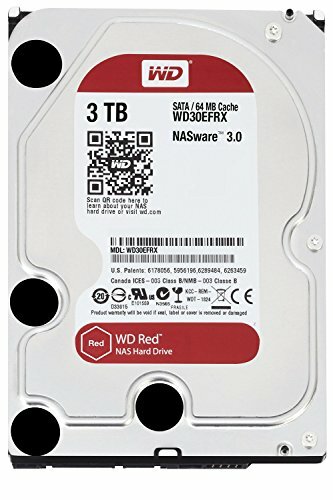 You got yourself some underwhelming HDDs. You could've just bought a 750D like what goku9122 said. You could've spent it on Corsair mouse and Keyboards. Though I use a Mad Catz MMO 7, I am glad I got this as a gift instead of spending for it since I'd rather stick with Logitech's mice since they don't mess up as bad. Even as a bragging rights build... I'm sorry, but this isn't something exactly worth bragging about. It has doesn't have enough "bling" to it. Lol It amazes me how people say say "you overspent on the monitor"
Go look at a 21:9 aspect ratio monitor in real life. 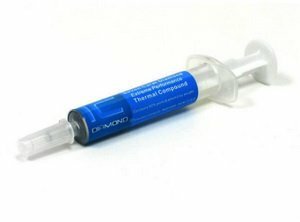 Therhttp://pcpartpicker.com/b/7d8dnQ#e's a reason people buy them. Why would you get a Titan Black instead of spending slightly more on two 780 Ti cards? You'd get significantly faster speeds doing that since the 780 Ti is technically a faster card anyway. The Titan Black is more of a 780 Ti with the extra VRAM and a bit pumped up. 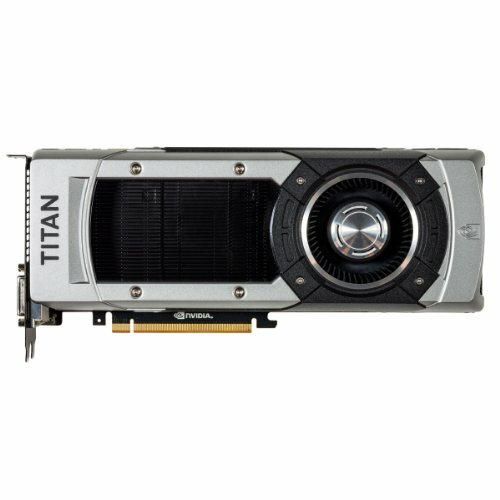 The Titan non-Black is actually weaker than the 780 Ti. not gonna lie I wish I could spend this much on my computer, granted I didn't go cheap by any means (1600 because of cash back) but man this build is powerful, and pretty! 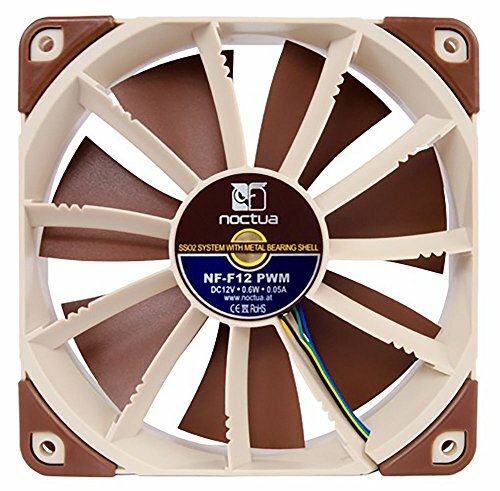 Mate, I think you put the wrong CPU cooler. 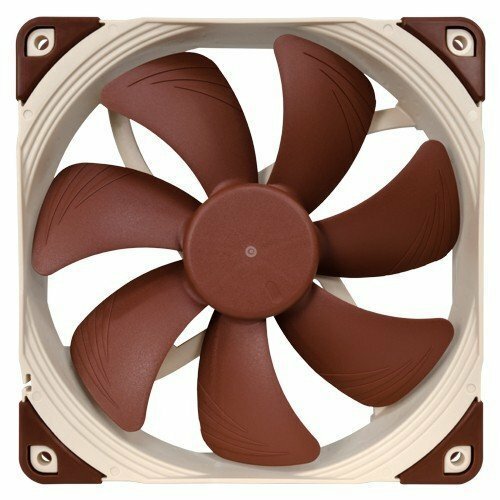 Whats wrong with the cpu cooler? 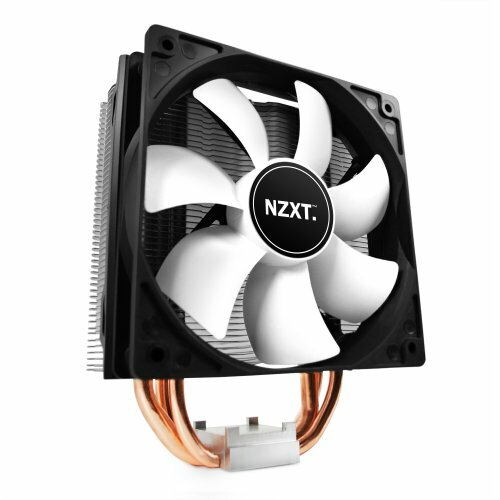 On the part list is says: NZXT T20 Respire. I am literally torn left and right about how to comment on this. The rig itself is gorgeous, looks really nice. The part choice, uhhhh you gotta get some better geek friends. I understand why you did what you did but logically it seems a piece of the puzzle was missing when making decisions. The final build gorgeous, parts are a -1. Yea in retrospect i think that i could have done a few things differently but to be honest it does everything that i want from it and has no issues so i can't complain. You probably won't look at this but what is your main liquid cooling radiator/reservoir set up? 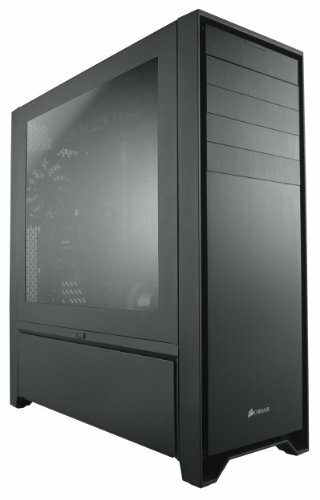 That is incredible looking and even though it takes up real estate I'm planning to build full tower and so I just want to know this option for cooling better. I do not have the same disposable income though and so I just want to observe. I've also been looking at 32GB, since my distance to this build is quite a bit of time. I amend this to ask another question: does the reservoir connect with other systems? 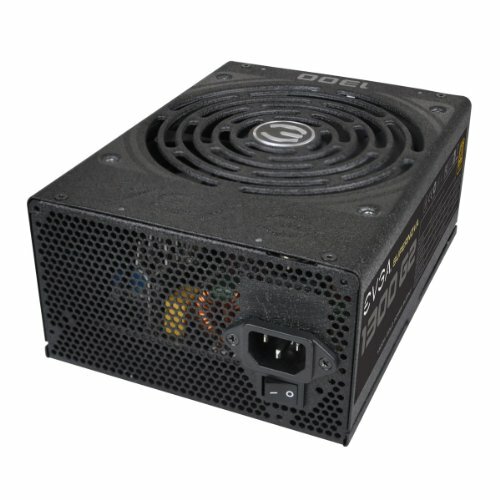 Could I use a corsair 240mm with this, or do you need this specific system? sorry its taken me awhile to get back to you, i haven't been on this site in a long time. Thank you. That's very cool. I've also been away for a while, so it's fine. 1000 for just a monitor. ******* man. you could have put that money somewhere else in the build. I disagree, the monitor and CPU/GPU are the most important parts of a gaming rig. If you don't have a super big high res monitor then high end graphics hardware is pointless. true, If money wasn't an issue I would have gone 4k. Money was clearly not an issue though, so no, he really couldn't have. If money wasn't an issue, that means he could have then. Did you put any research into building this thing or did you just throw money at it. Seems like the latter. But you like it so thats that. yes i did actually, but in the end, i built what i wanted to and not just what made the most sense dollar for dollar. besides, you act as though i built it and that's it, its in the box and i cant do anything to it from here on out. truth is that i plan on going sli down the road when it makes more sense to. i play all my games on ultra settings without a problem and have no need for sli as of yet. 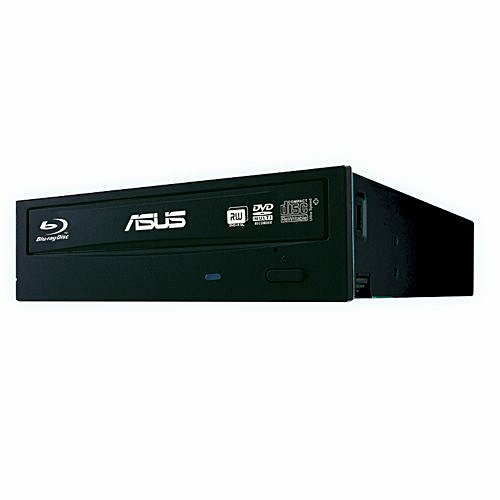 i am waiting on 4k for at least a year to see where the technology goes so that a monitor won't cost 3k+ for something that isnt a TN panel and has a 60hz or better refresh rate (i know that there are 6ohz refresh rate panels out there at 4k but samsung and lenovo only make tn panels and asus makes a $3,000+ ips panel that is not worth it in my eyes yet). 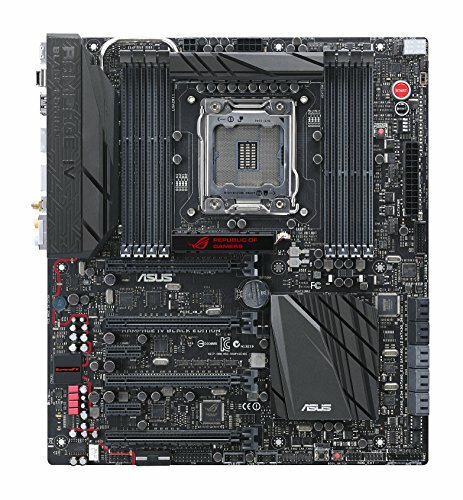 could i have went with a sabertooth z87 board with 16gbs of ram, a 477k and used different storage as well and cooled it on air and put in 2 780's? yes i could have but i didnt. maybe you should get over the fact that i spent money on something that is stupid in your eyes and just accept the fact that I am happy with it. I never built this for you, or anyone else for that matter. its mine lol maybe thats why you are responding the way that you are... i appreciate that you think that i could have done better for less, ill be the first to admit that i would have been able to however since there is room for this thing to grow, help it do just that. letting me know that i spent too much is useless because i really dont care. helping me make it better as time goes by with what i have and what i could add is much more valuable to me and anyone else who cares. Let me reiterate, "you like it so that's that", which means as long as you like your build nothing else matters. Some may think that putting almost $7k into a computer is irresponsible (especially if you have kids) which is why your getting these type of opinionated responses. You obviously don't care about adding value/performance to this build since you've shunned every comment above. Anyway good luck with your $7k web-browser.